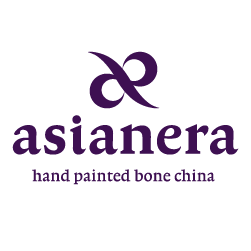 Asianera is well-known for their unique teapot designs. We are inspired by Chinese traditional architecture, philosophy, history, nature and even the human form. Together with our study of Chinese and Western tea culture and tea ceremony, we have created a wide selection of interesting but functional teapot shapes for different tea or coffee serving needs. Included in this section are also specialty pots for Chinese wine or sake.